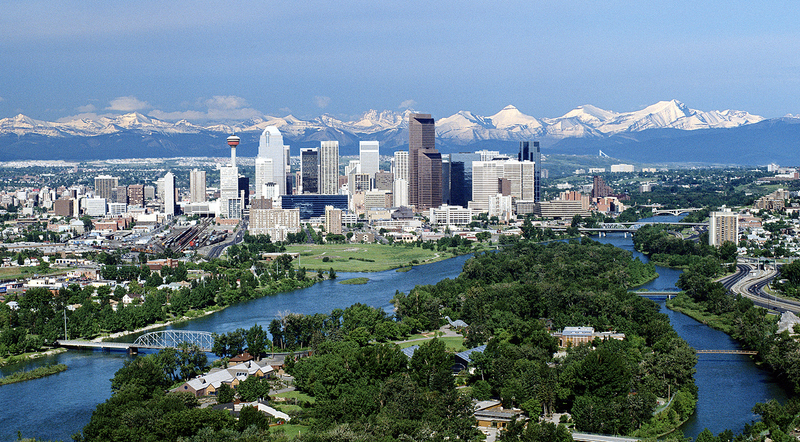 We look forward to welcoming you to Calgary and to PACTCON2016. PACT's annual Conference and Annual General Meeting provides the perfect platform for great dialogue and networking, and to a great opportunity to interact with your peers from across the country. Join us and our local hosts Alberta Theatre Projects, Lunchbox Theatre, One Yellow Rabbit, Theatre Calgary and Vertigo Theatre for the 38th annual event! Whether new to your position or a seasoned theatre veteran; artist, creator, manager, or administrator; urban, rural, big or little; the PACT conference holds something for you. Consistently identified as inspiring and rejuvenating, we invite you to come and add your voice to the conversation. Continuing this year, we are excited to offer non-PACT members of the professional theatre community special conference registration rates! PACTCON - PACT's annual conference is our primary professional development and networking event attracting over 150 theatre professionals to the four-day event. The conference provides the best opportunity to meet and connect with colleagues from across the country, to engage in personal professional development, and to participate in important governance decisions at the AGM (PACT members only). The conference provides both formal and informal networking and discussion time including facilitated professional development, Caucus and Regional Meeting Day, and social time. The PACT Conference and AGM has provided an opportunity for members to connect for over 38 years now. We have reserved a block of affordable preferred rate rooms at the Delta Bow Valley hotel, conveniently located close to many downtown restaurants, bars, shopping and local attractions. PLEASE NOTE: Program and schedule are subject to change! at boomers@pact.ca or at 416-595-6455 x16.